Should I Buy a Mazda3 SP25? — Auto Expert by John Cadogan - save thousands on your next new car! Should I Buy a Mazda3 SP25? Great value for money - fully loaded under $40k (rrp). German car beater on measurable criteria. 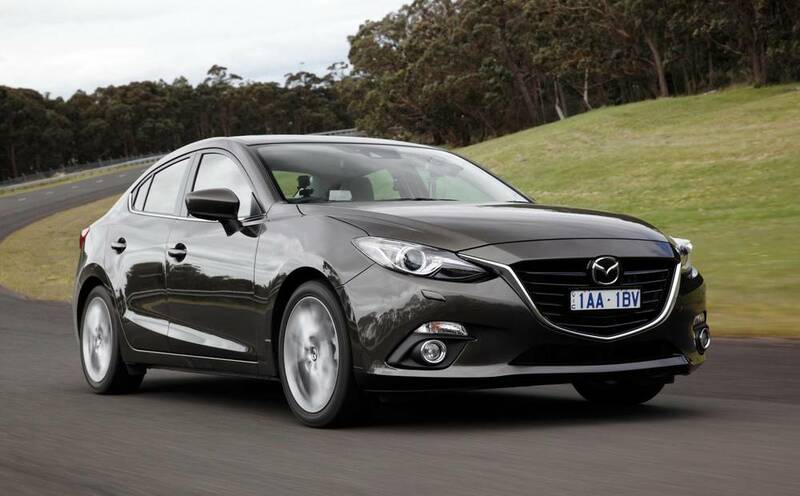 The Mazda3 SP25 is a cracking good daily driver. If I was a $40,000 German car, I’d just pack up and go home now. Because it’s ‘game over’. If you’re in the market, this is one car you absolutely must go out and test drive. 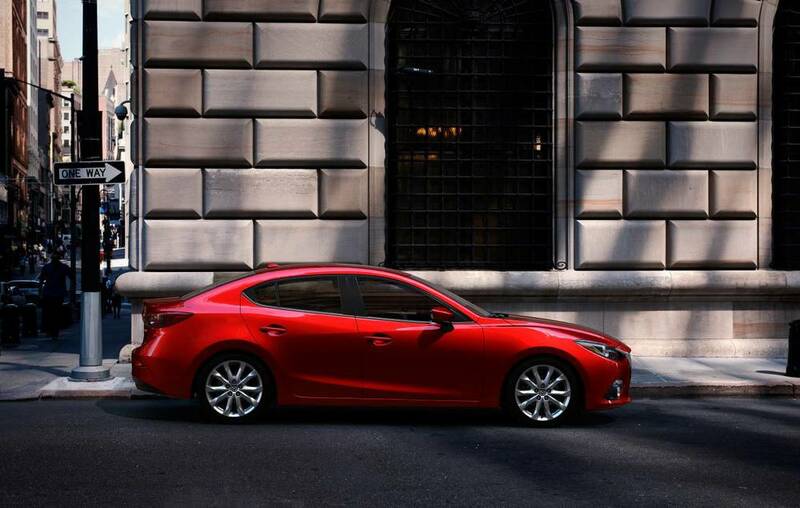 If you want a notionally small car that’s big on performance and loaded with equipment, that's also a solid value proposition, the Mazda3 SP25 is the car to have on your short list. 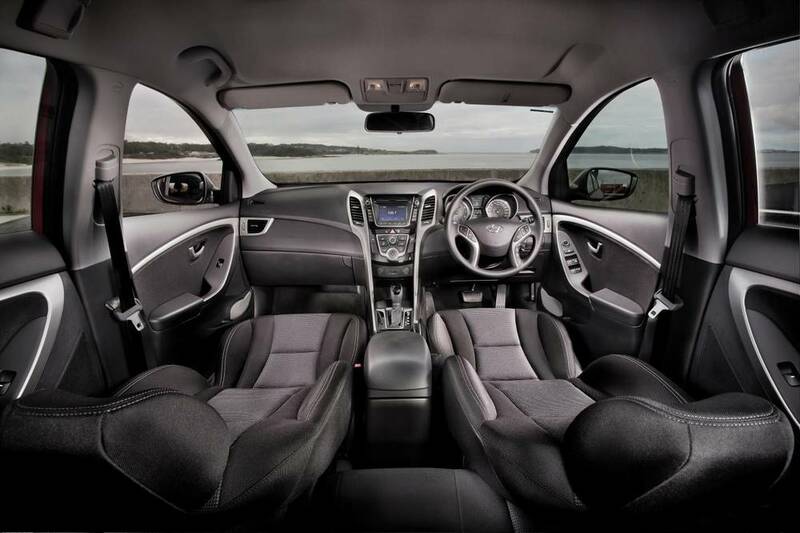 On objective criteria, it's the best conventional small car in the country. There’s nothing you can complain about on the accommodation front. Typical Mazda really: The SP25 Astina is comfortable and supportive. You can make a list of all the features you really want in a small car. Go nuts. This car really does have them all. It’s it’s absolutely loaded with cool kit. And a deadset bargain with a recommended retail price under $40k. Even the back’s okay. I mean, hypothetically, a fat, middle-aged man could ride back here quite comfortably on most trips. And if we could only find one, I guess we could put that hypothesis to the test. There are three flavours of Mazda3 SP25 - the entry level (called, unimaginitively, the SP25) followed by the SP25 GT and the SP25 Astina. All three come with 25 per cent more engine than lesser Mazda3s. They’re all running on 18-inch alloys and 215/45 tyres. And the SP25 Astina is loaded with the kinds of hi-tech driver support systems that would make a $40,000 Audi or Mercedes-Benz blush. When I was a kid, shortly after the extinction of the brontosaurus, we used to call them ‘Jap crap’. Remember? Small cars used to be two things: cheap and nasty. Not any more. 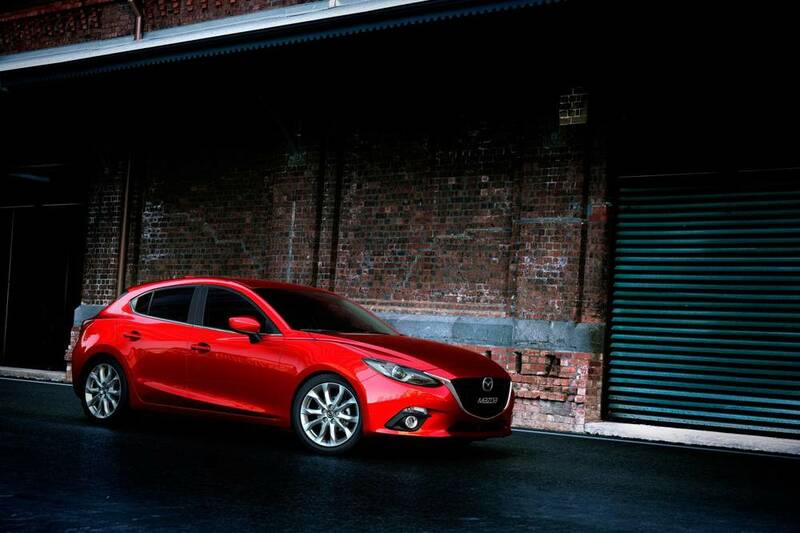 Today, cars like the Mazda3 are right out in front of the market. The implementation of advanced technology in the Mazda3 is breathtaking - and overwhelmingly positive … but there are some hiccups. This car shuts itself down, automatically, in traffic, to save fuel. 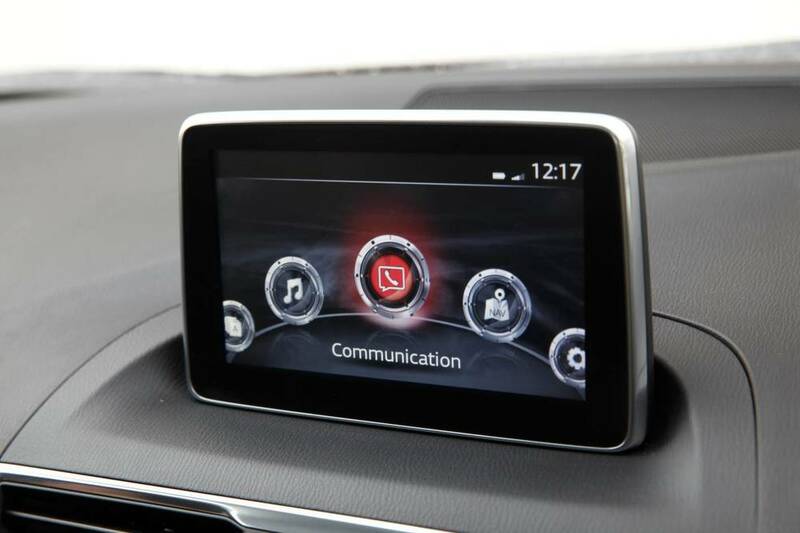 Mazda calls it 'I-stop' - and it’s a supremely annoying feature. I hate it because the return on investment’s just not there. The amount i-Stop detracts from comfort and refinement is not nearly offset by the paltry saving in fuel. The worst thing about I-stop is, although you can turn it off, every time you get back into the car and start it up, the I-stop feature is activated automatically once again. It’s stupefyingly presumptuous of some propeller-headed engineer back in Japan to know better than you how you want your car to function. The instrument cluster tries a little bit too hard. There’s a dirty big tacho all on its own, and no analogue speedo. I can’t help but wonder if a conventional two-dial setup - a conventional speedo opposite a tacho wouldn’t have been both clearer and also more elegant. 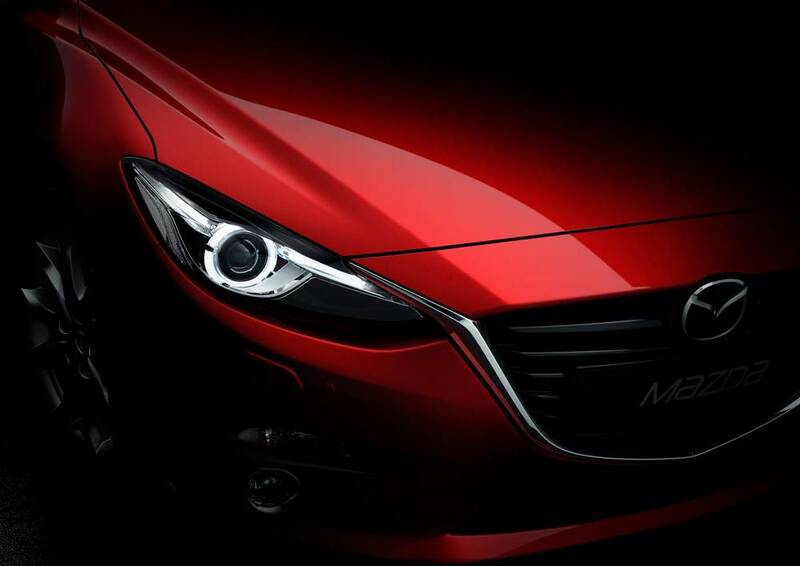 There’s a head-up display - actually Mazda calls it an ‘Active Driving Display’. It’s a bit of a gimmick - you get turn-by-turn directions and speed projected in front of you, which is good. By virtue of optical sleight of hand the display seems to hover just beyond the tip of the bonnet. But do you really need that? Maybe not. Dollar for dollar, this thing eclipses anything you can buy from Audi, BMW or Mercedes-Benz. 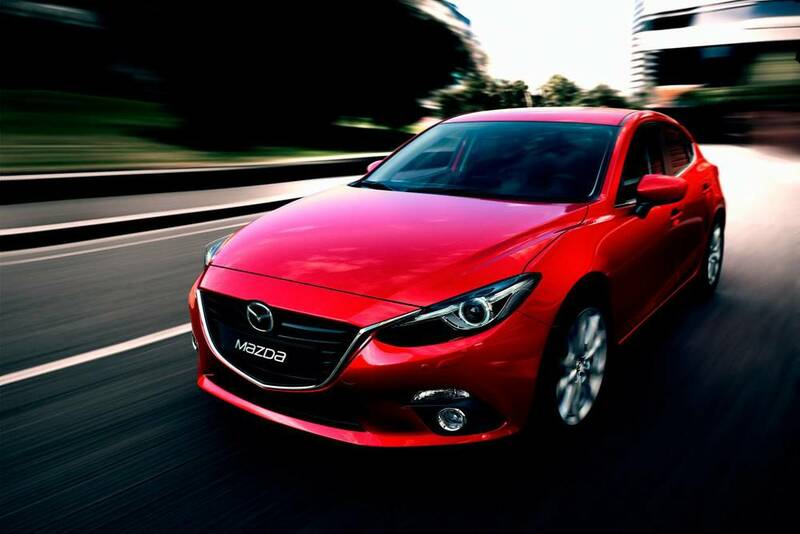 Mazda is at the top of its game, with this car - and the Germans just can't compete on measurable criteria. They’re only in front on cachet. 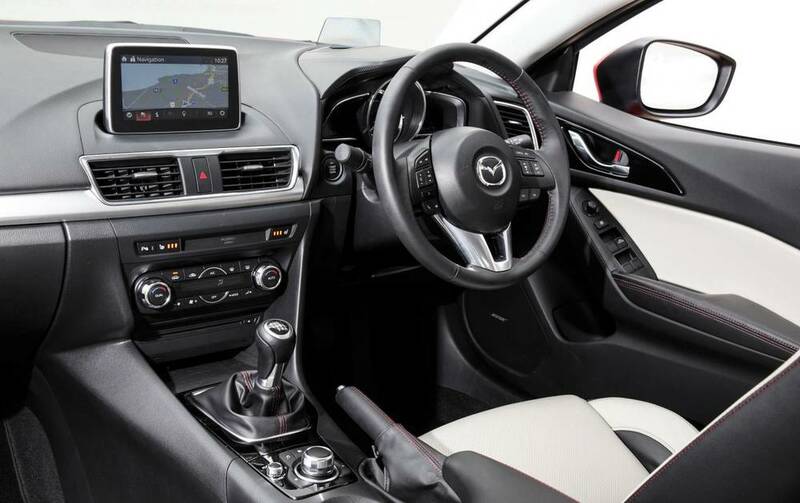 There’s no doubt Mazda has done a sensational job on the Mazda3 - you might get turned off by I-stop, and the instrument cluster could be a hurdle, but everything else is pretty impressive. Claims you might have heard on the internet about road noise are completely over-blown. It’s refined. Even the app-based centre information display is clever and cool at the same time - and you can’t always say that about carmakers’ proprietary menu-driven systems. 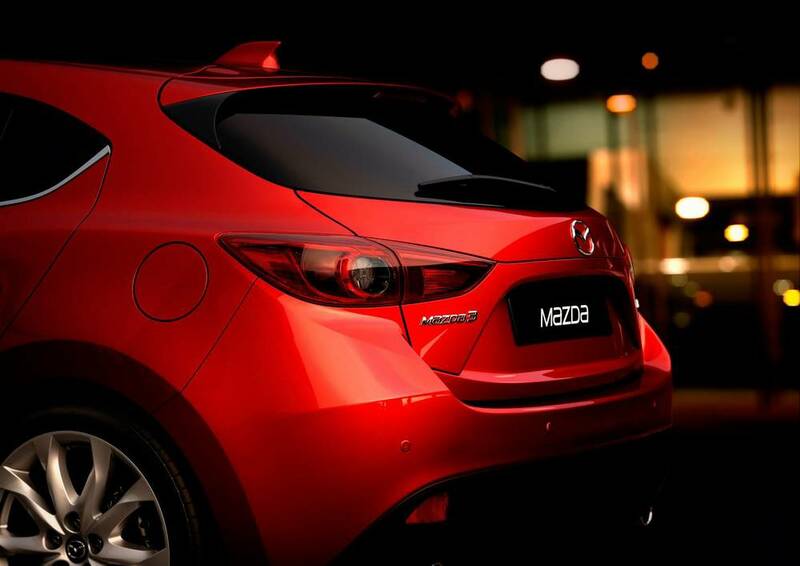 Any Mazda3 starting with ‘SP25’ is a winner. The GT, the Astina - whatever. From just under $30,000 to just under $40,000 plus on-road costs, there’s a lot to like. It’s got me stuffed why anyone would buy an entry-level German car when you get so much more with a fully loaded Mazda3. 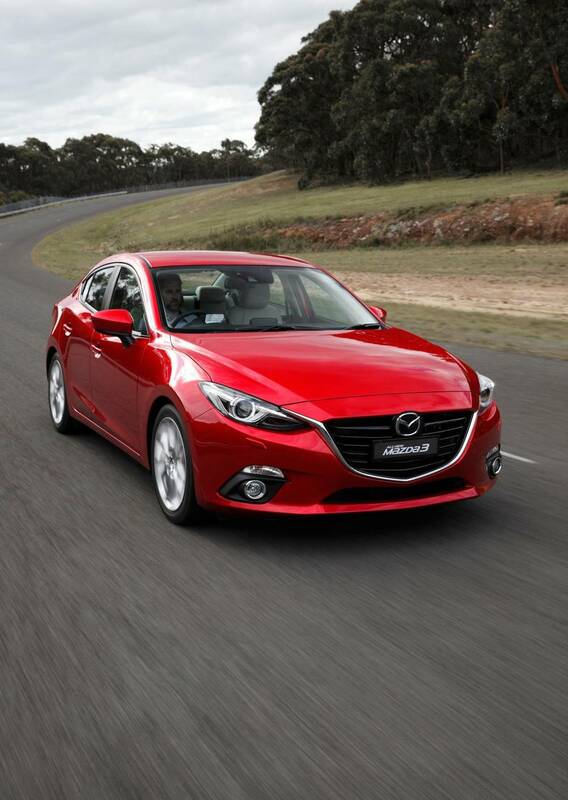 This is a crucial car for Mazda - it’s in the running to be Australia’s top-selling car … if they get it right. 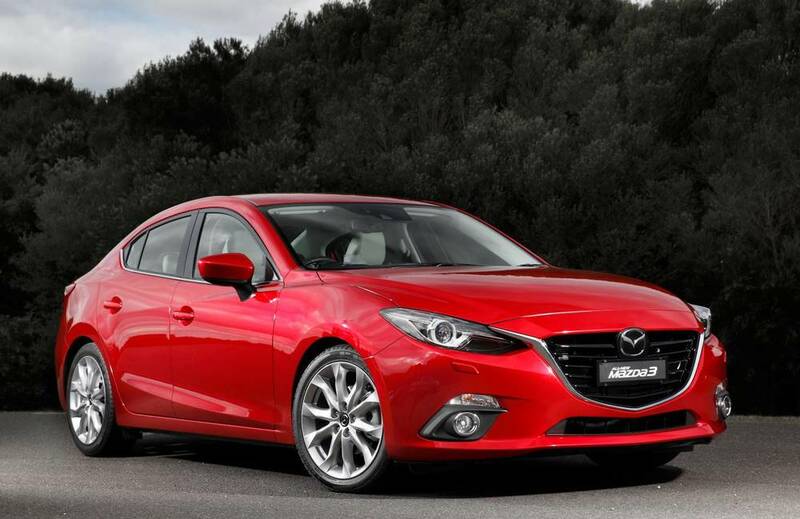 Mazda sold just over 42,000 of the previous model Mazda3s in 2013 - ultimately finding itself in second place behind the Toyota Corolla. So far this year, to the end of July, with the new model it’s too close to call, with Corolla out in front again - but only by 21 sales. 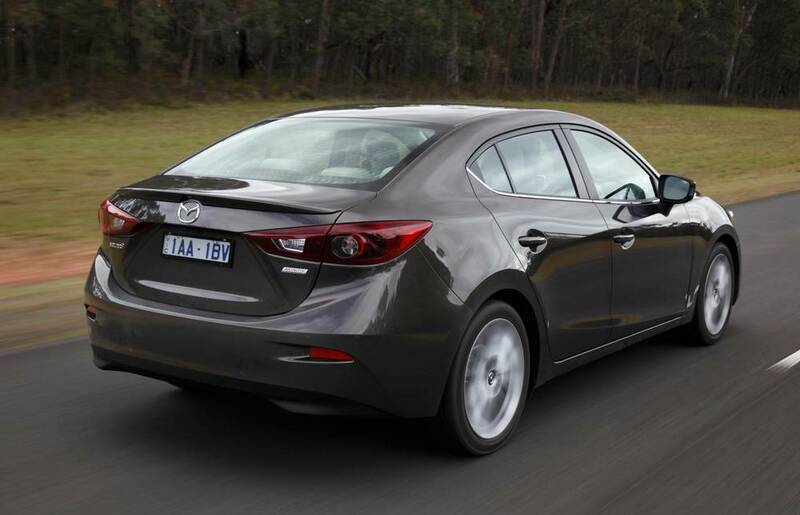 It’s shaping up to be a photo finish - with the introduction of a diesel engine sure to give Mazda3 sales a northward nudge. 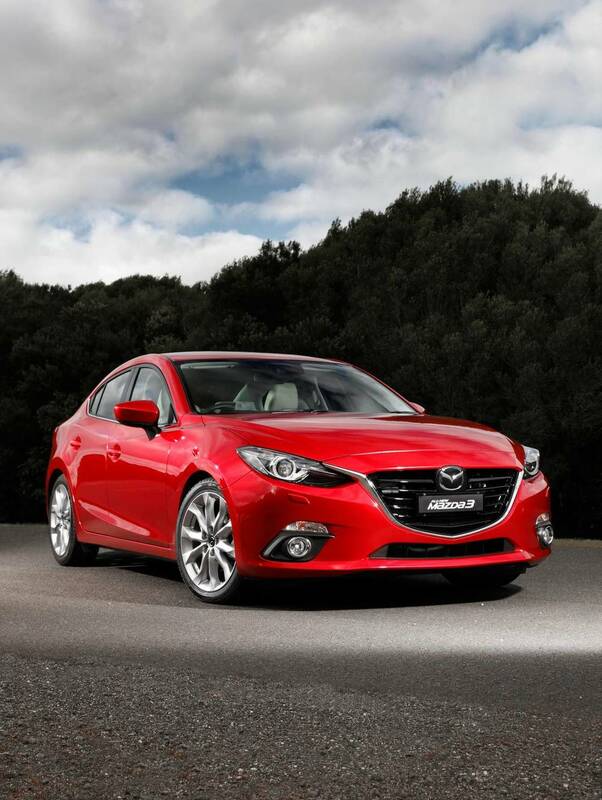 Mazda sells more than 100,000 vehicles in Australia. And that’s more than enough momentum to develop a communications strategy aimed at cutting through directly in Australia, to Australian buyers. And that will be essential if blowing Toyota into the weeds here is actually important to Mazda. I dunno about you, but I just can’t relate to ‘with each kilometre driven, a stronger feeling of oneness with the car’. Nor am I stirred by ‘start-up action that welcomes the driver’ or ‘pleasing, natural feeling to opening and closing the doors’. 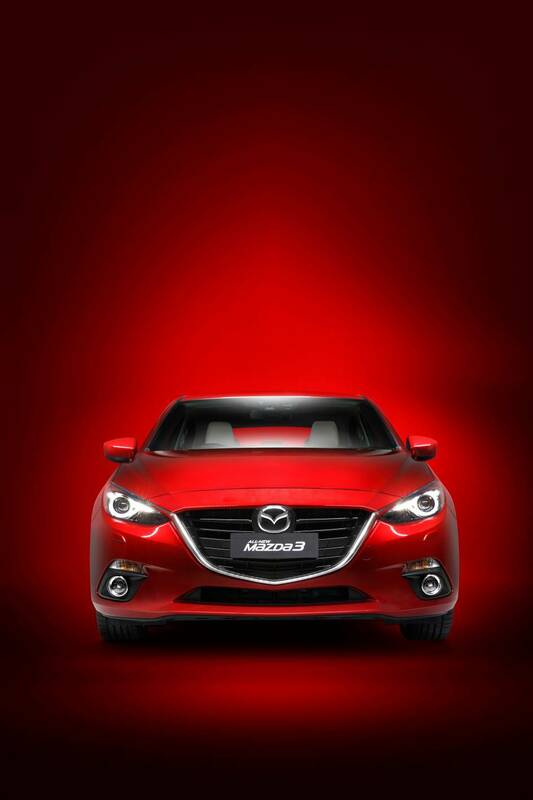 They’re just a small sample of the Japanese-English headings you’ll find in the official Mazda3 marketing palaver. 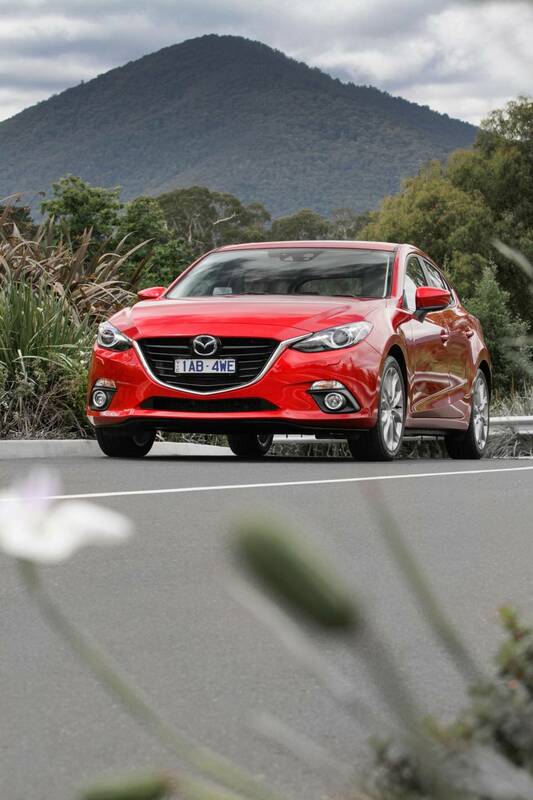 So, the Mazda3 SP25 is a great car with a couple of minor deficiencies. And one of those is the way it’s being communicated to you, predicated on your inherent interest in Japanese culture. You should drive a Mazda3 SP25. It’s that simple. If you want one cheap, and you don’t want to get ripped off by a dealer, visit the website: AutoExpert.com.au. I’m John Cadogan. Thanks for watching. Owning a new car is great, but buying it is unpleasant. I don't know anyone who looks forward to visiting a car dealership. When faced with this prospect, the question simply is: How unpleasant will it be, and how badly will I get ripped off? 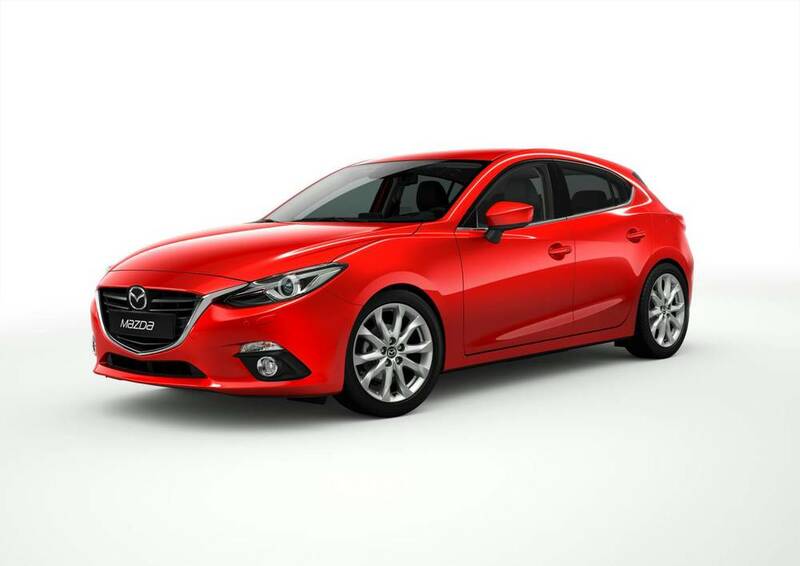 Should I Buy a Mazda3 SP25 GT? 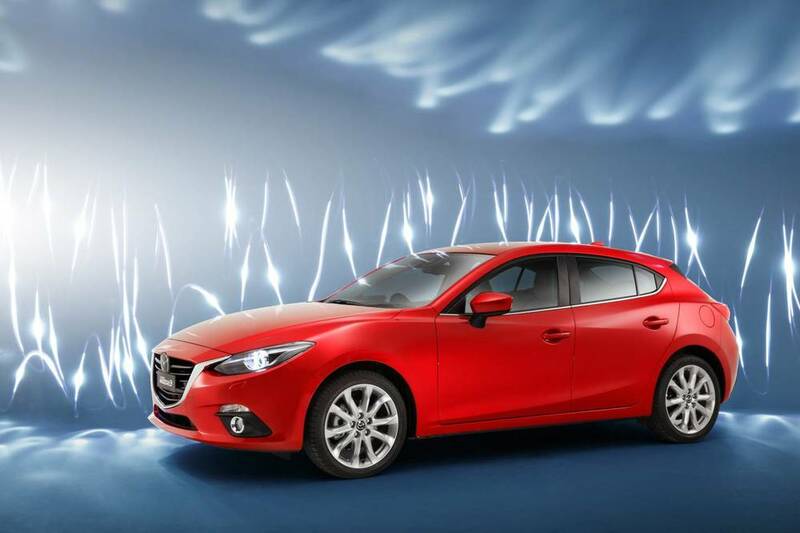 If you want a notionally small car that’s big on performance and loaded with equipment, that's also a solid value proposition, the Mazda3 SP25 is the car to have on your short list. 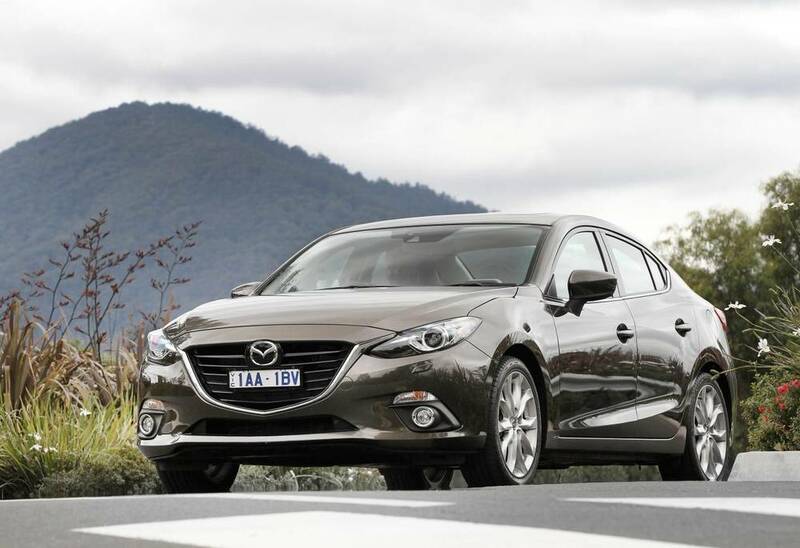 On objective criteria, the Mazda3 SP25 model variants are the best conventional small cars on sale in Australia. 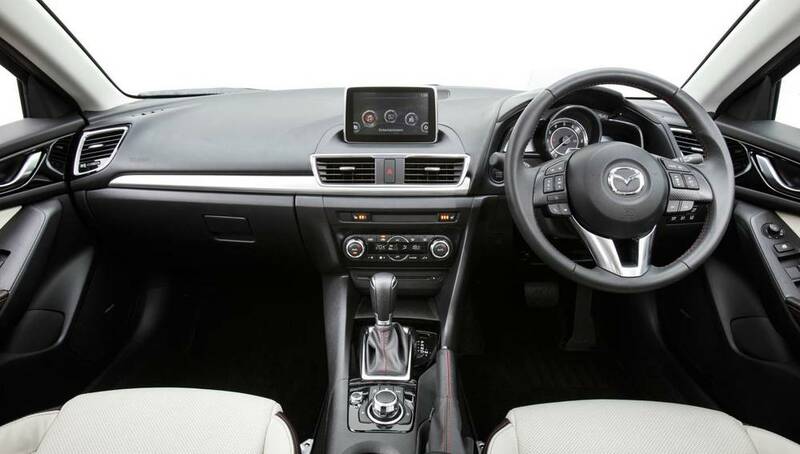 There’s no doubt Mazda has done a sensational job on the Mazda3 SP25, Mazda3 SP25 GT and Mazda3 SP25 Astina - you might get turned off by comparatively minor inconveniences like i-stop, and the instrument cluster could be a hurdle, but everything else about the Mazda3 SP25 is very impressive.